I’m starting to feel really ready for springtime to arrive. I’m sure it’s partially (okay, maybe mostly) influenced by the abundance of super-cute spring clothes and accessories that are popping up in stores, but regardless of the cause I’m feeling antsy for some warm (or at least warm-ish) weather. 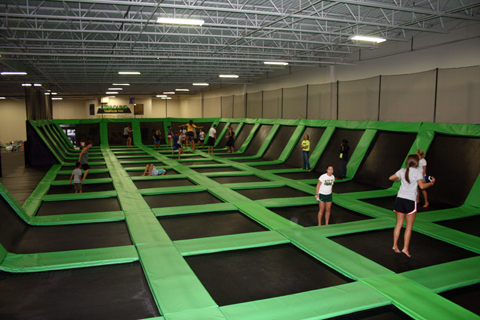 Have you guys heard about this place? It sounds incredible! White water rafting, zip lining, mountain biking, eco trekking — sign me up! This outdoor facility is the official training site for Olympic whitewater slalom racing, and the water portion is all man-made so the river intensity can be well controlled. 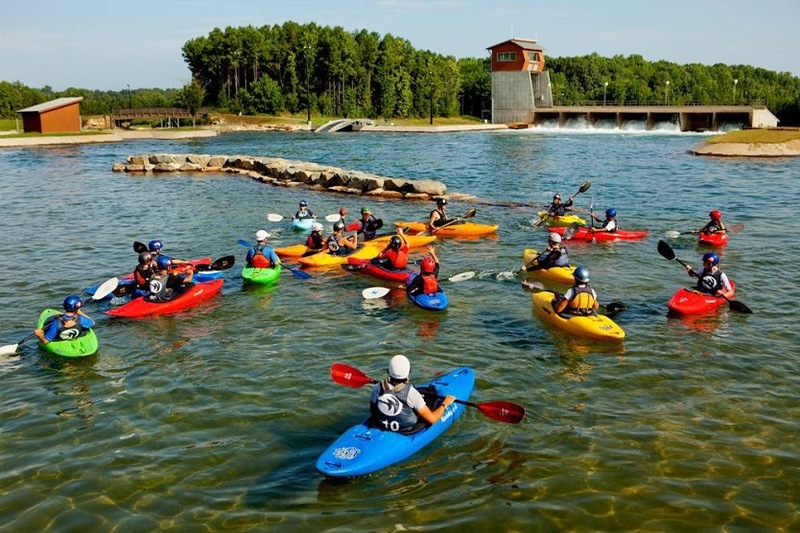 My sister, Susan, has been to this place twice with friends and they’ve had a blast and Kevin’s gone before, too, so I think it’s about time I experience the Whitewater Center myself. Just before Kevin and I moved away from Atlanta, Stone Summit — the nation’s largest indoor climbing facility — opened. (I even wrote about its opening for The Atlanta Journal-Constitution!) We only went a couple of times, but I loved climbing. 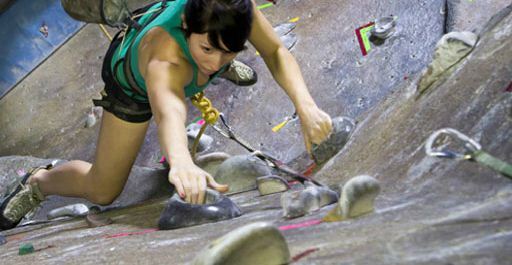 The other day, for who knows what reason, I woke up and the first thing I thought was “I really, really want to go climbing.” Since obviously Stone Summit isn’t especially convenient anymore, I turned to le Google and found The Ultimate Climbing Gym just down the road in Greensboro. It was quickly added to my springtime activity wish list. 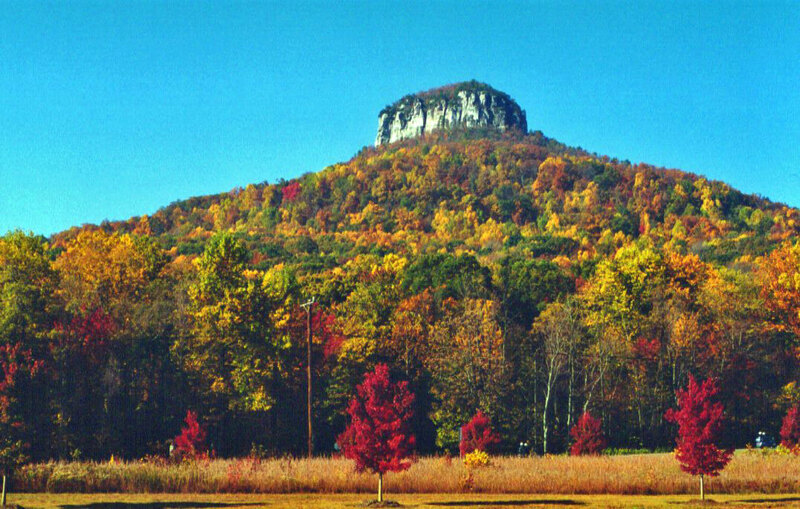 This state park looks like a beautiful place to check out for a hiking outing this spring. With 12 trails and 18 miles of hiking options, we’d definitely be kept occupied during a day trip. Plus, it looks like the views of the Blue Ridge Mountains are pretty remarkable. 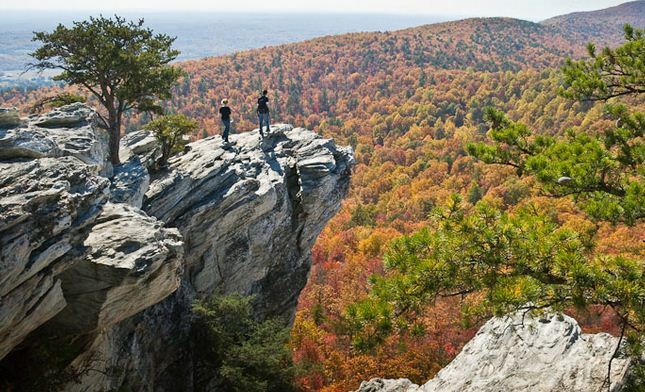 Hanging Rock is officially added to the wish list! Fellow Winston-Salemites: What else should be on my must-do list of springtime activities? Previous Previous post: My Very Own Copy Of The Smitten Kitchen Cookbook — SCORE!